The 2017 Tile & Stone Dealer Trends CLEAReport measures opinions and current trends from professionals involved in the tile and stone industry. 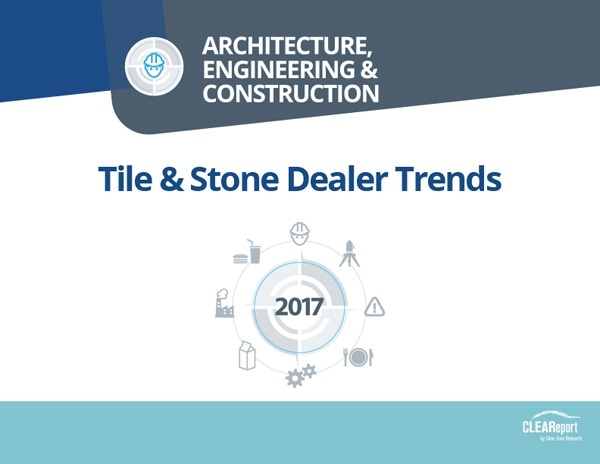 The study focuses on Dealers/Retailers business perspectives on major types of tile; including Ceramic, Porcelain, Stone, Marble and Glass, as well as setting and installation products offered in-store at dealer locations. Vice Presidents, Planning, Sales, Business Development, Marketing, Product Development, Category Sales Directors and Operations in the construction/tile-stone industry, especially those who manufacture or sell ceramic, porcelain, stone, marble or glass tiles, or provide tools, training, equipment, and services to the industry. • What are the general business activities and trends that retailers/dealers see in the tile industry? • Availability of in-house installation services, tile & stone products, setting products, and installation accessories? • Which tile and stone products are most often purchased, and from which purchase channels? • Which product attributes are most important to the retailer/dealer and end-customers in the selection process of a brand of tile or stone? • Brand preferences and performance within major categories of tile; ceramic/porcelain, stone/marble, and glass. 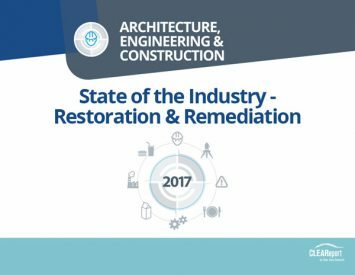 • 102 online surveys completed among individuals whose primary business is as a retailer/dealer in the tile & stone industry, with influence on purchasing and/or selling products; qualified subscribers to TILE Magazine, National Floor Trends, or members of myCLEARopinion panel of industry experts. • Data collected June 4 – June 18, 2017.